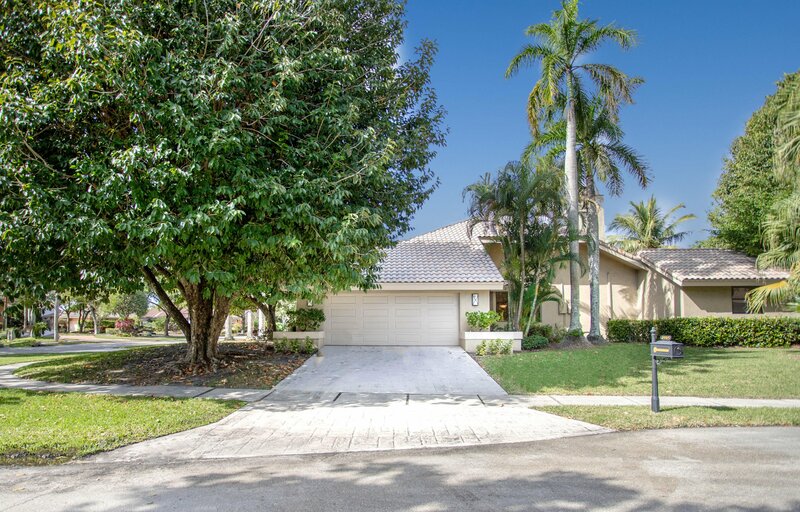 Do not miss out on your opportunity to live within this prime gated community located close to everything and without any required club membership!This one story home has everything you need including an open and spacious split floor plan with large bedrooms, high vaulted ceilings, a gourmet kitchen featuring top of the line stainless steel appliances (less than 5 years old), a private pool, and loads of storage space. 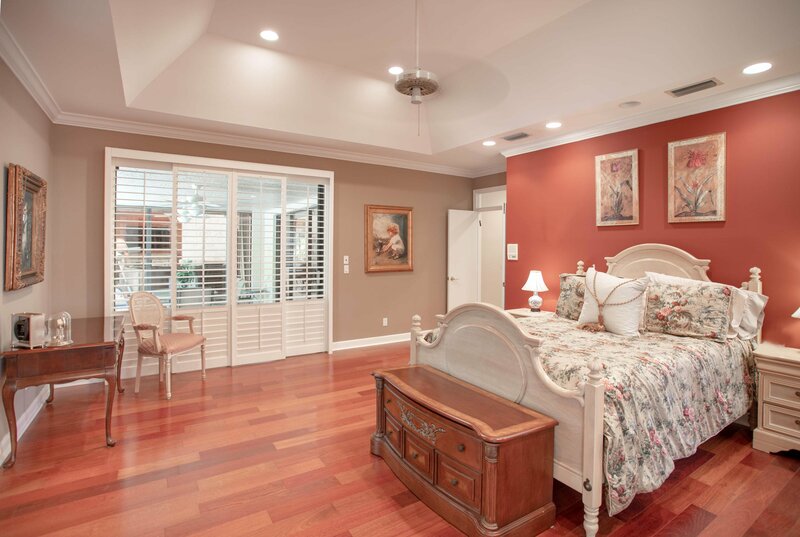 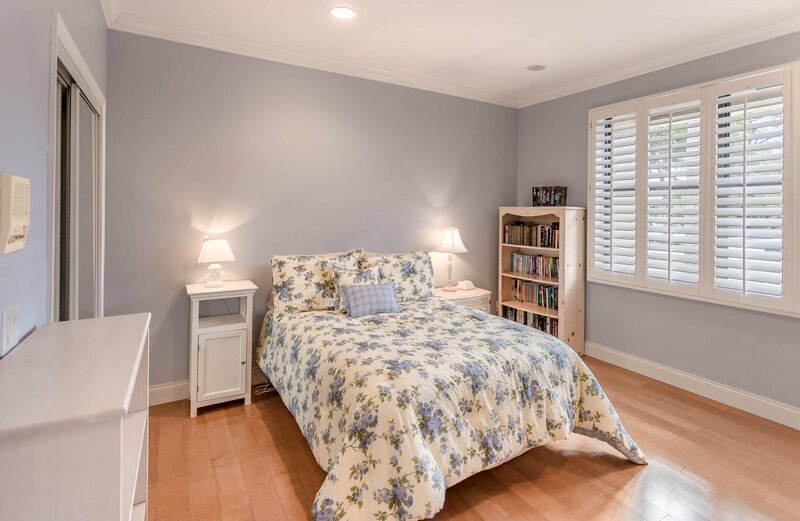 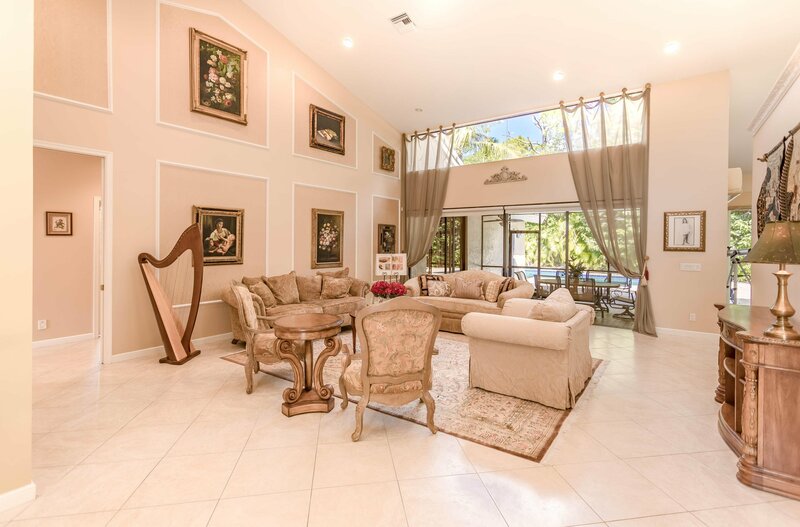 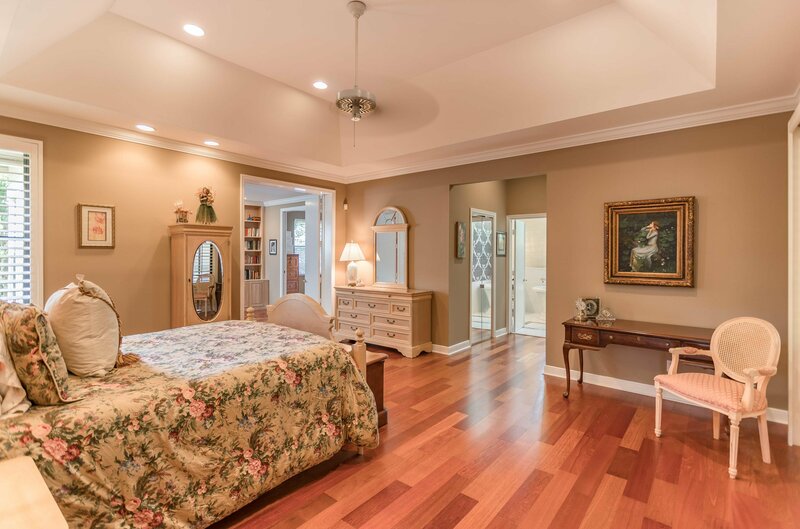 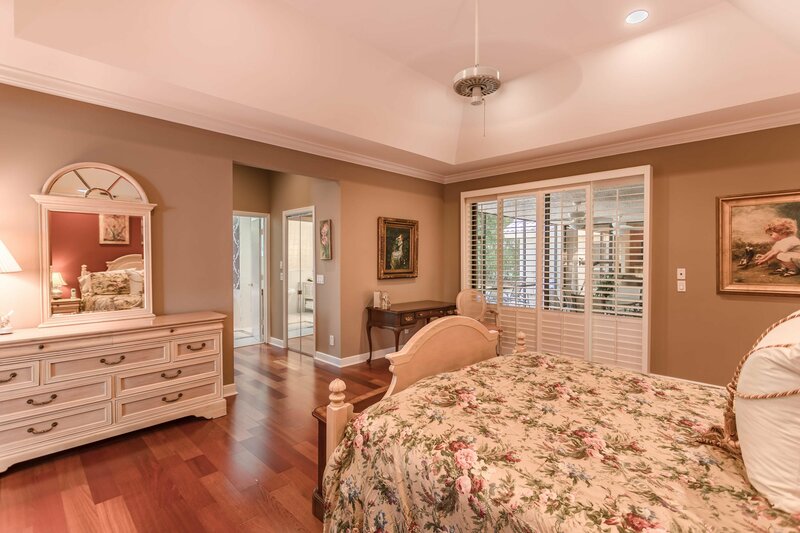 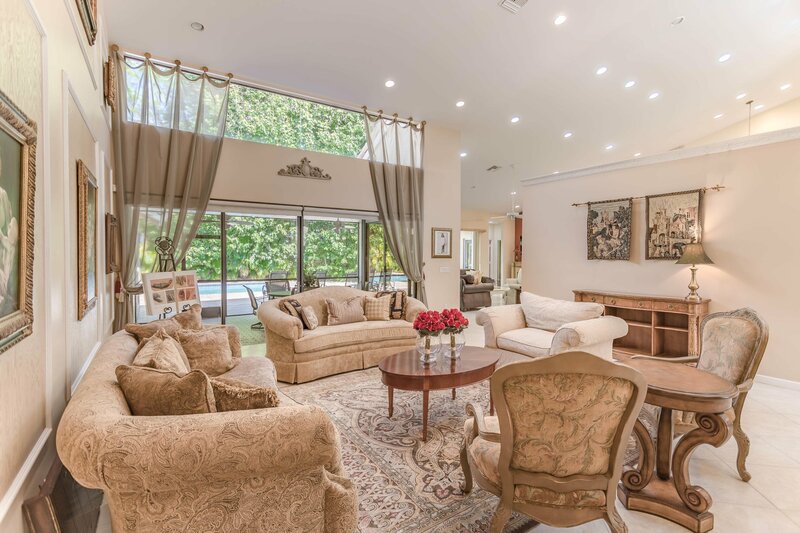 The grand master bedroom includes its own private suite and welcomes you with Brazilian redwood floors, plantation shutters, his/her walk-in closets, an oversized library for relaxation, and an executive office. 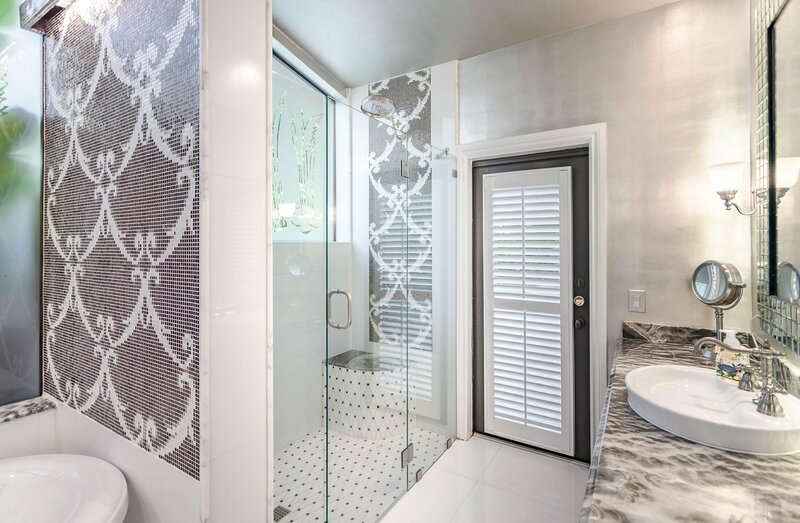 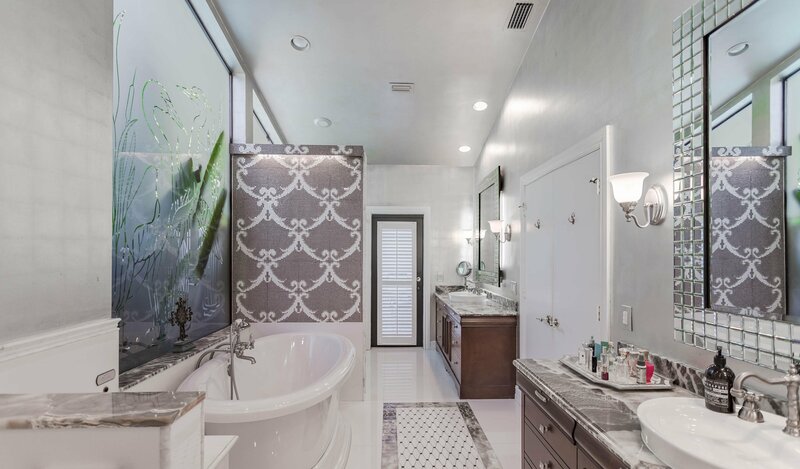 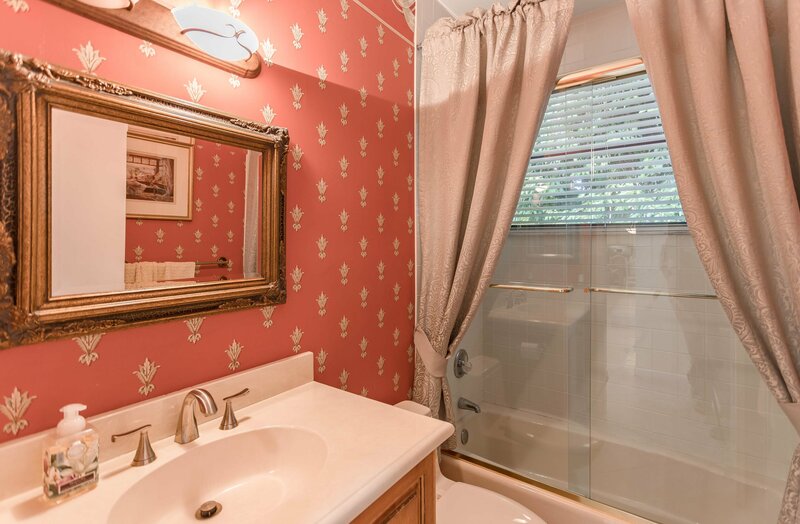 Retreat to the spa-like master bathroom after a long day which features a brushed glass design, a freestanding tub along with a glass shower, and TOTO toilet. 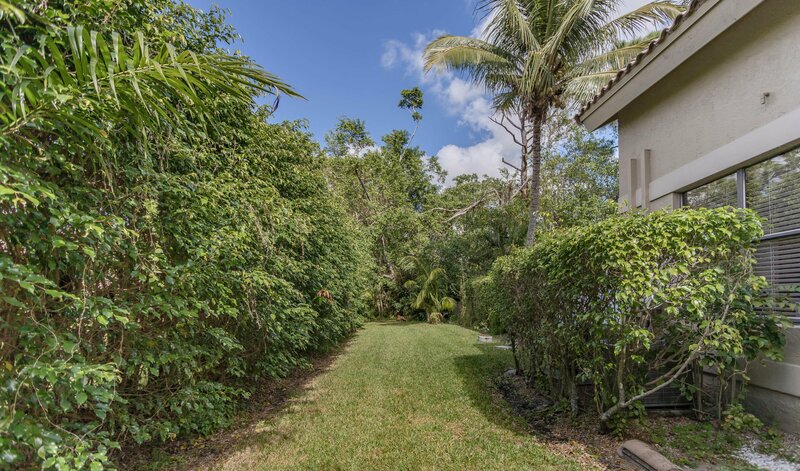 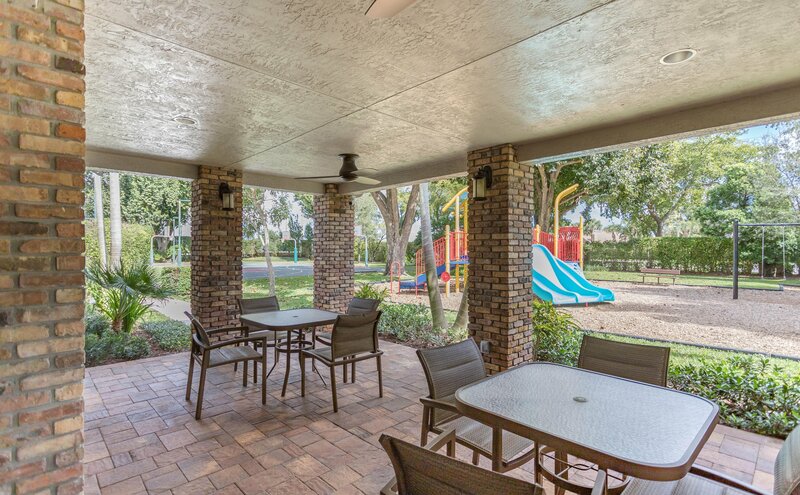 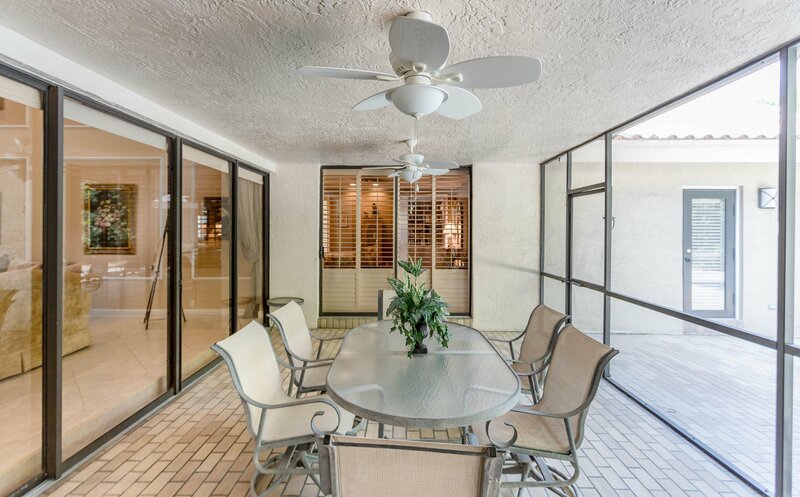 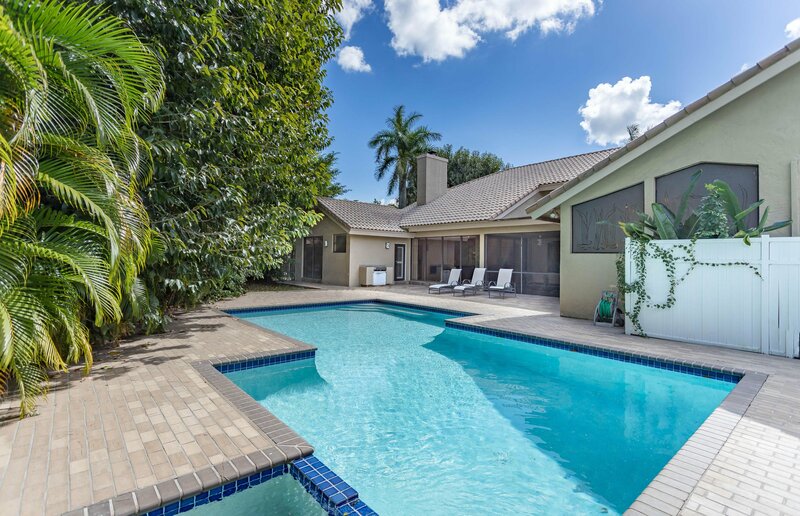 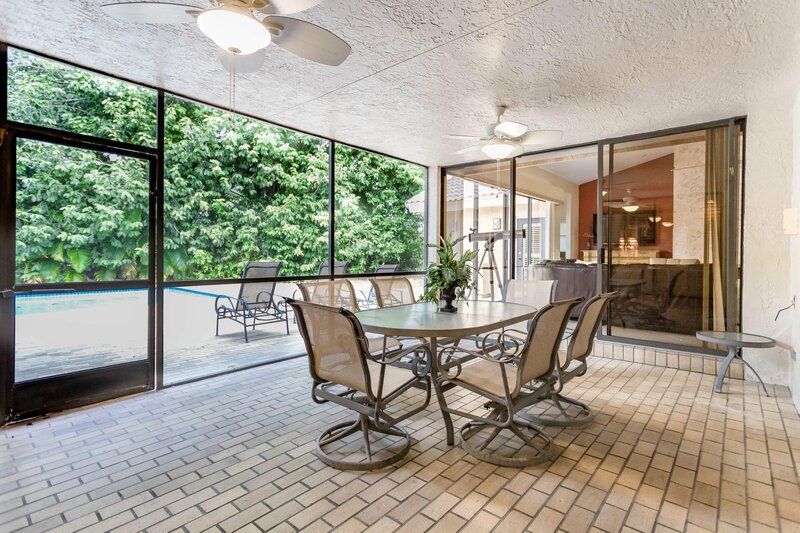 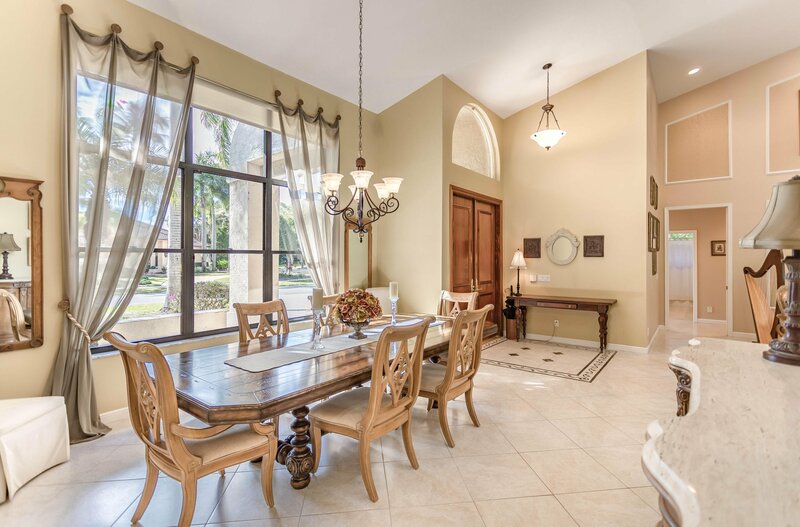 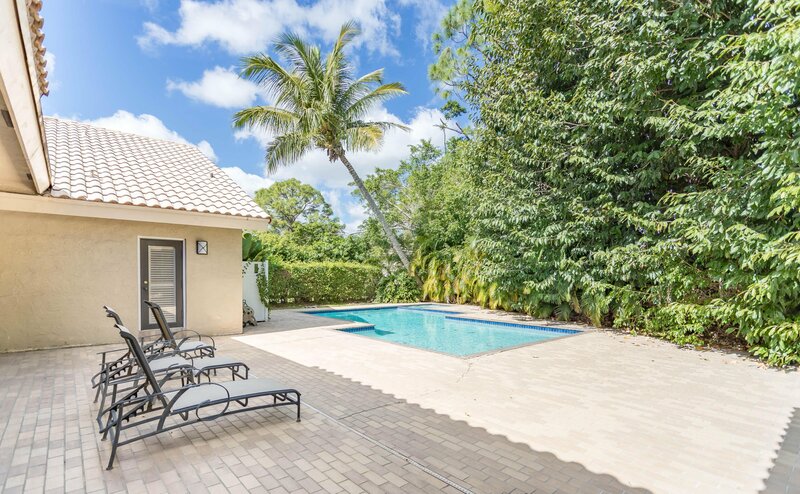 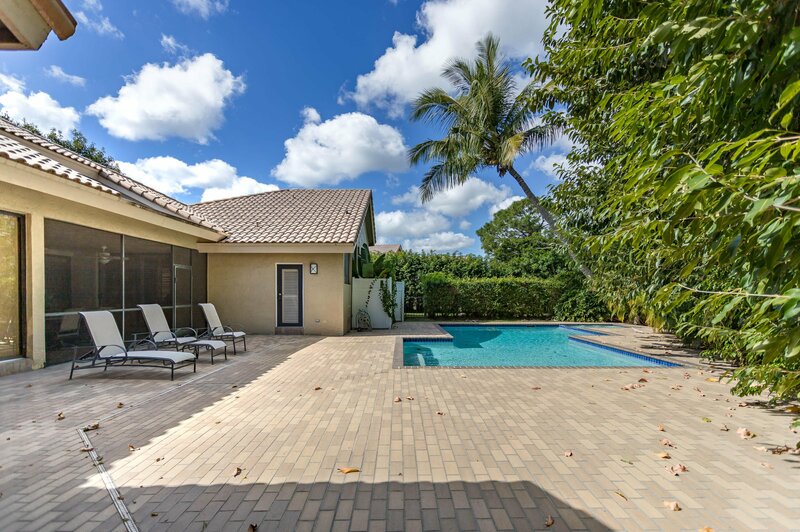 The screened in patio promotes outdoor living overlooking the large pool and lush private corner lot. 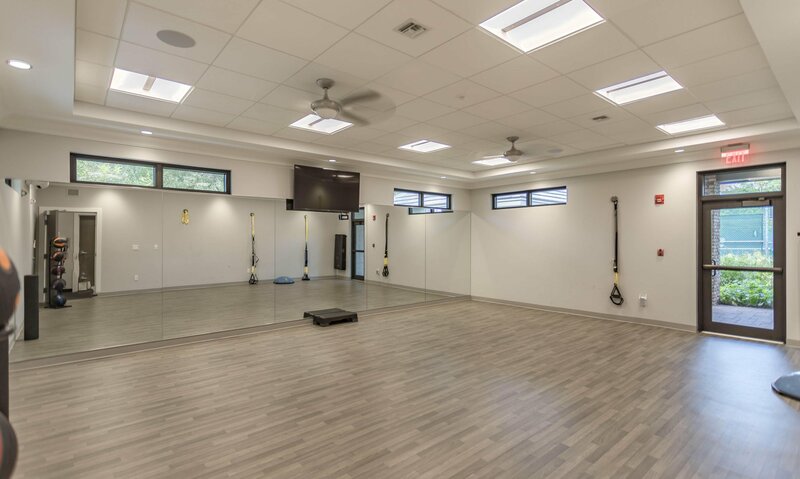 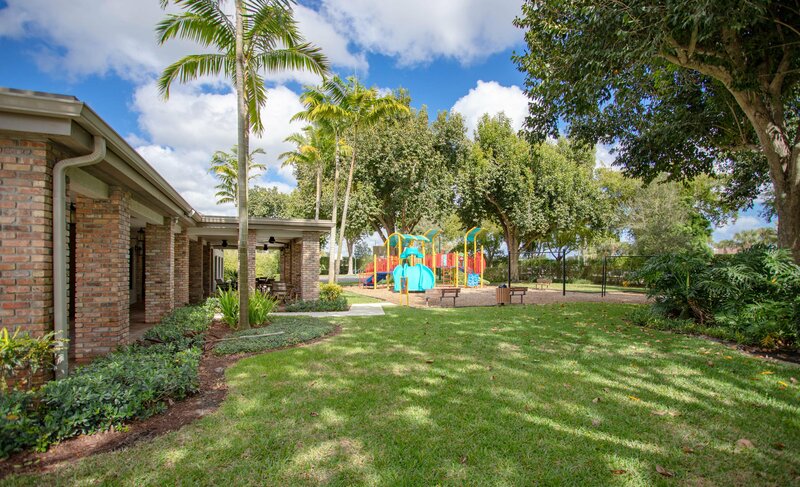 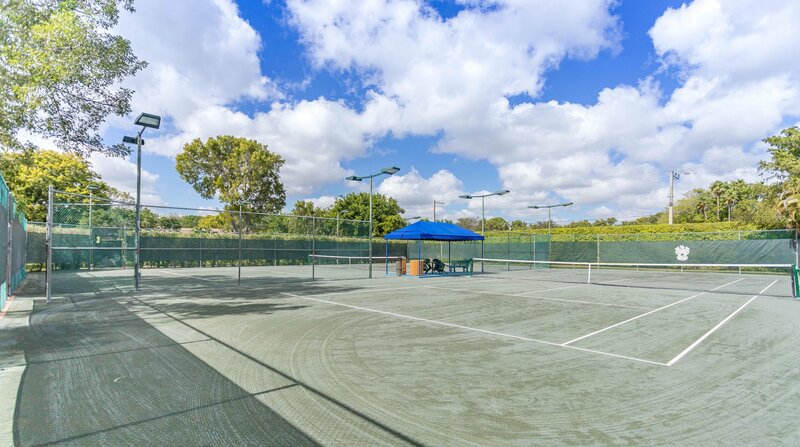 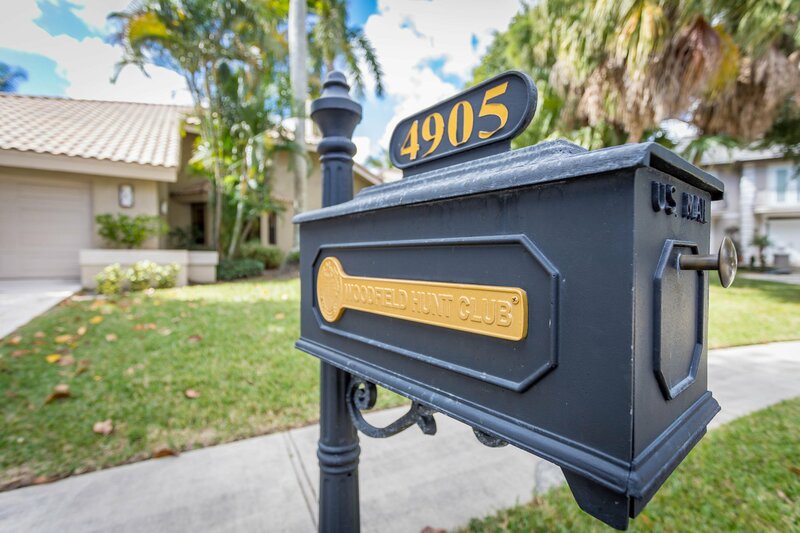 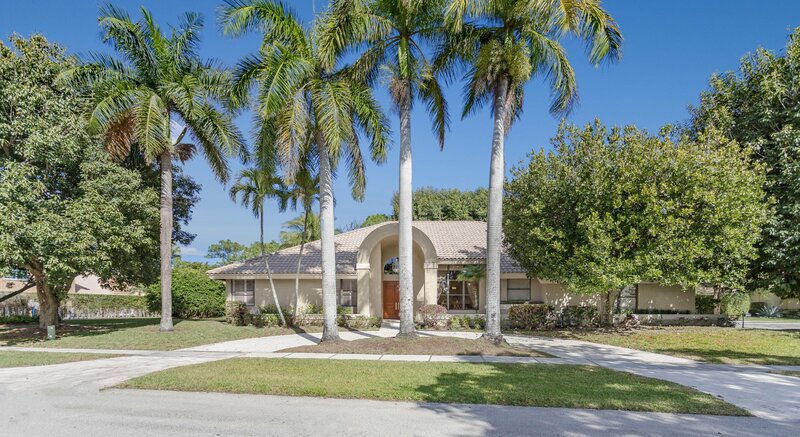 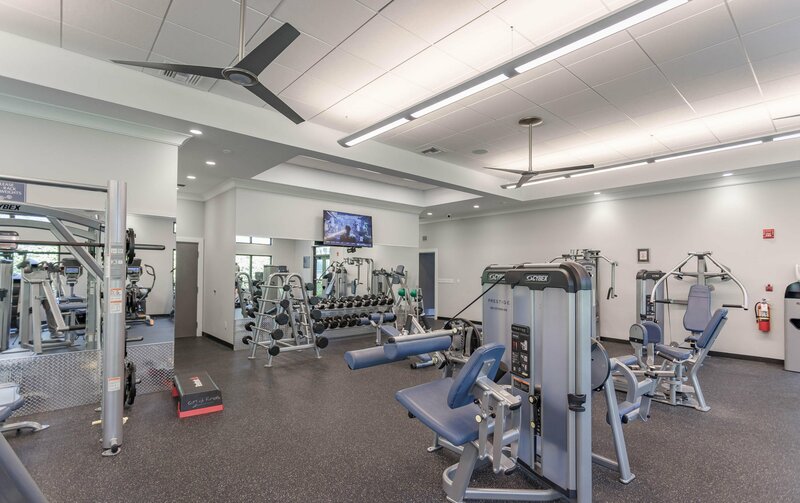 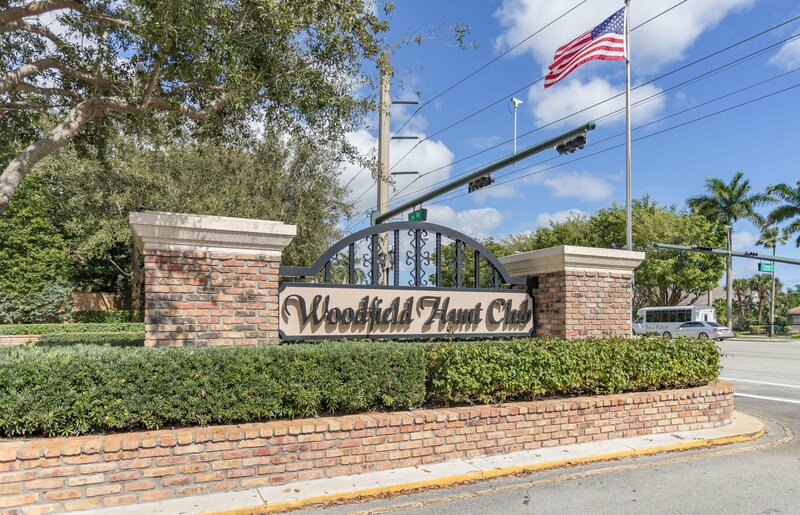 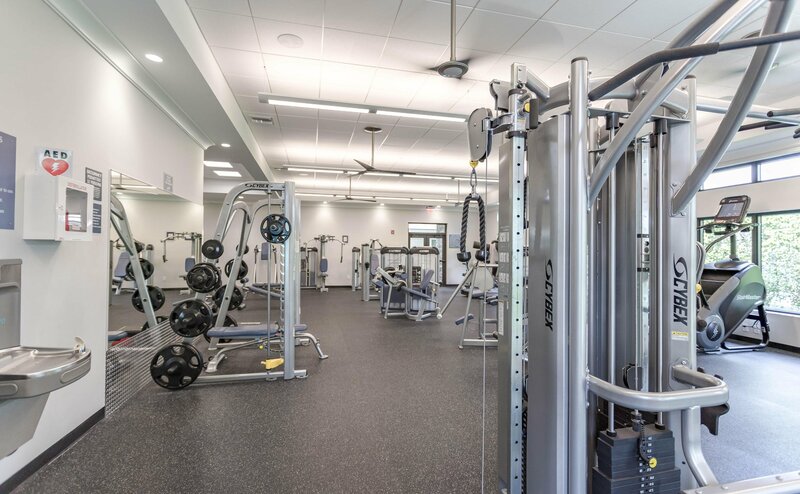 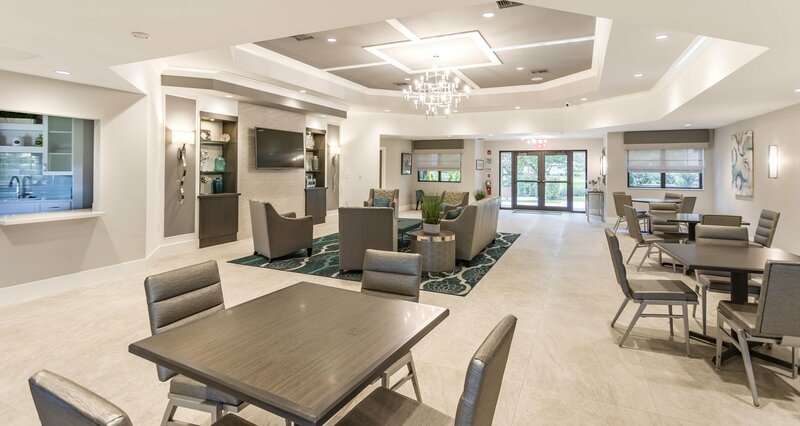 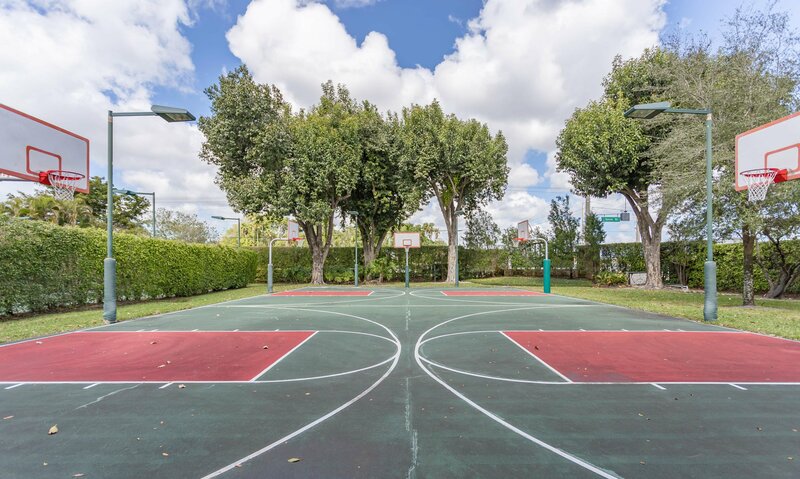 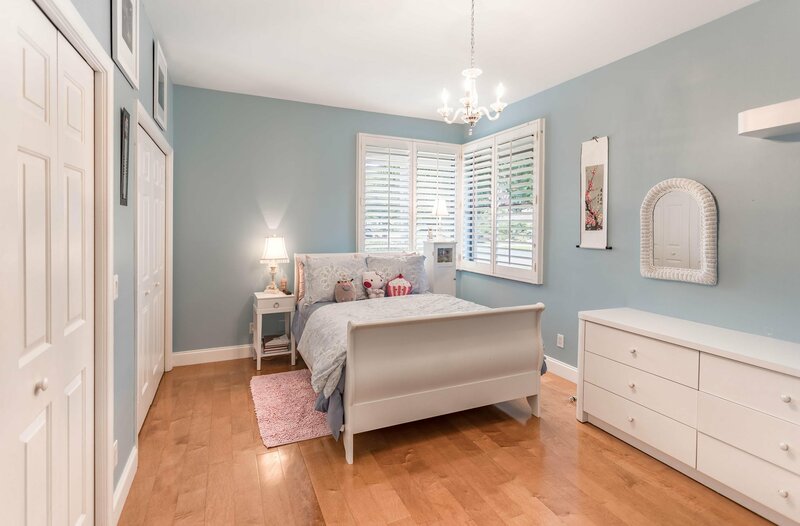 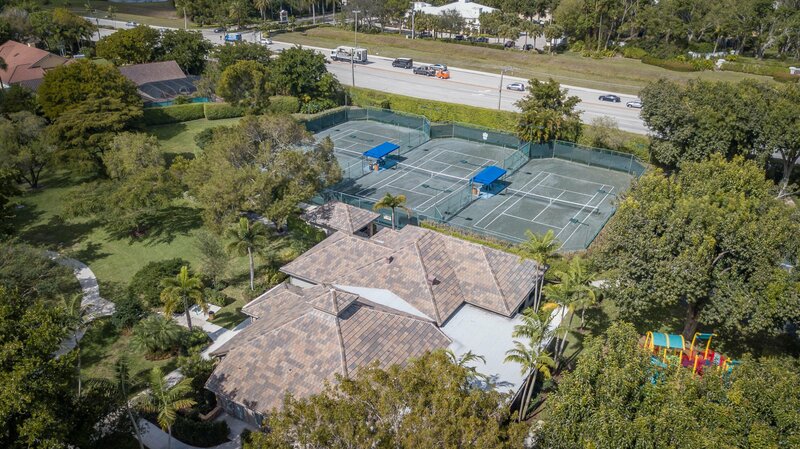 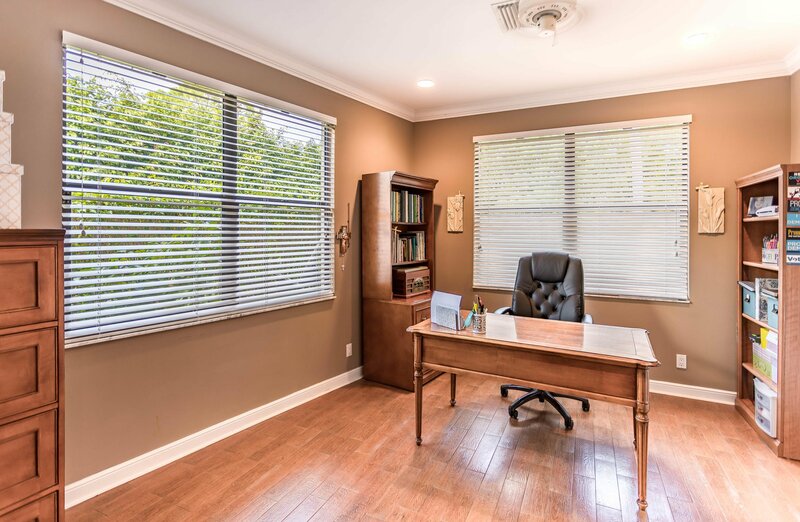 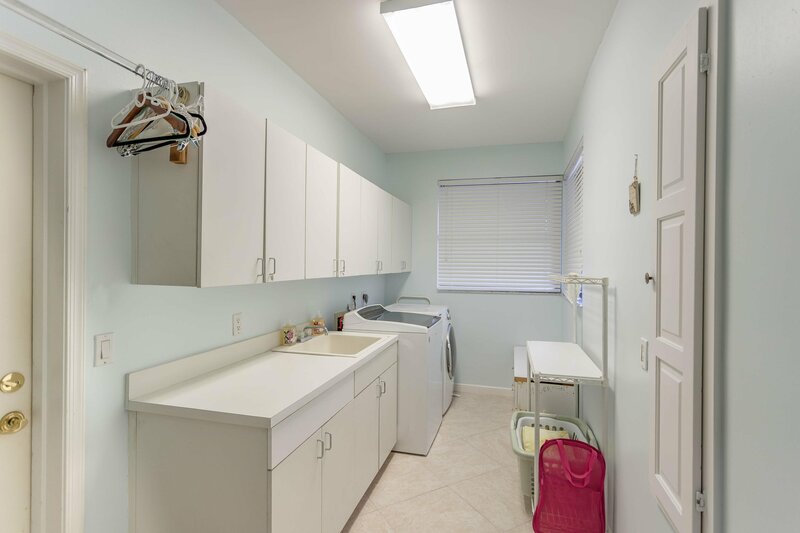 This home is located within walking distance to the community clubhouse (featuring tennis courts, a new gym, playground, basketball courts, and an updated community room and kitchen). 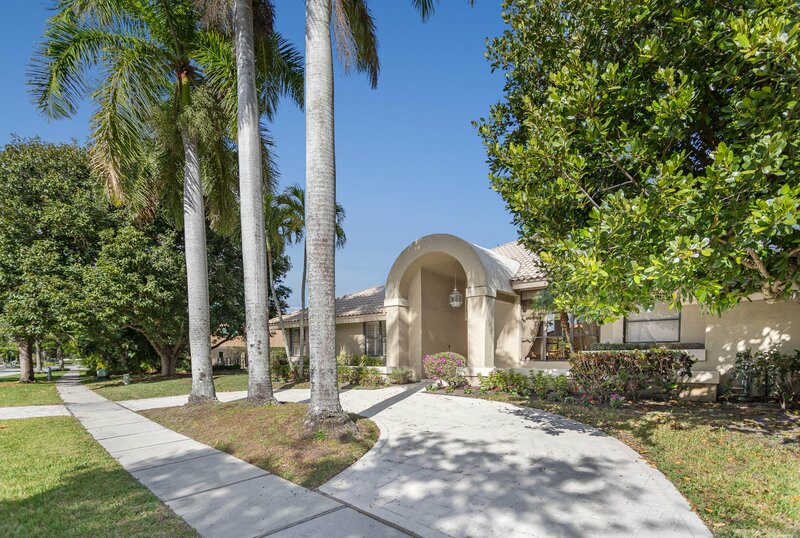 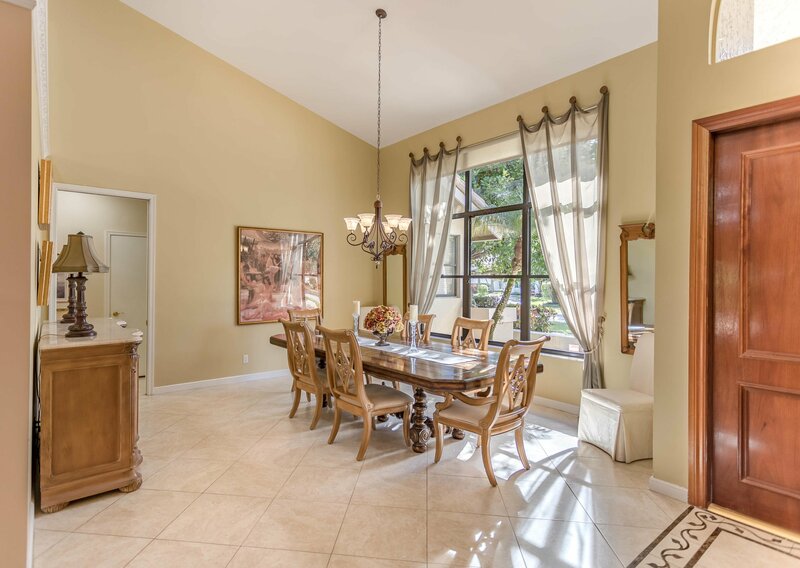 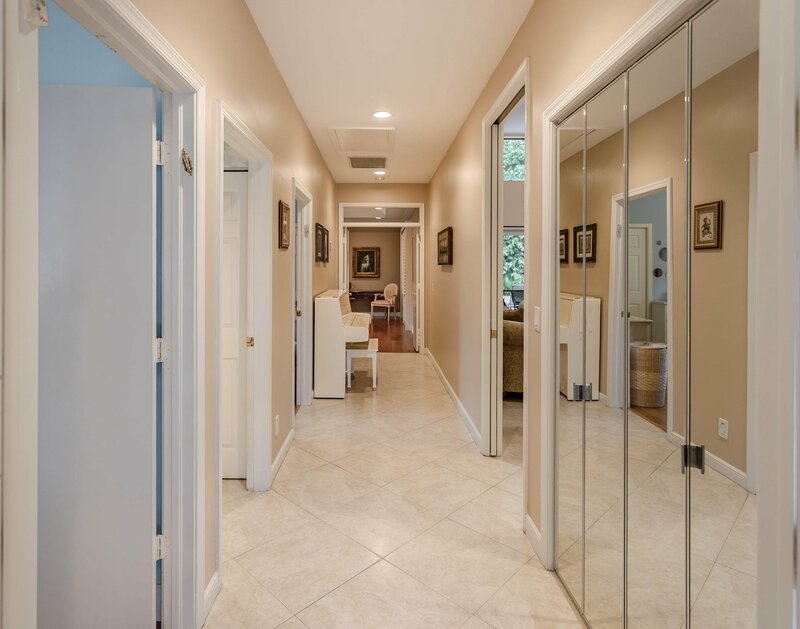 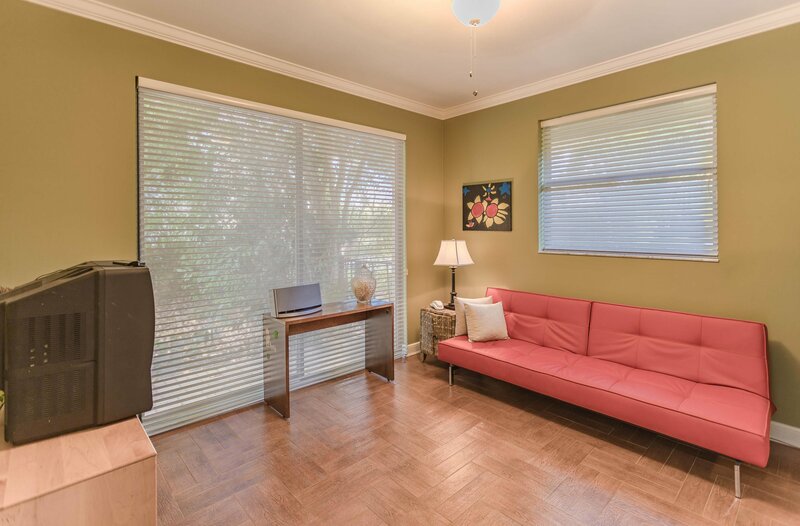 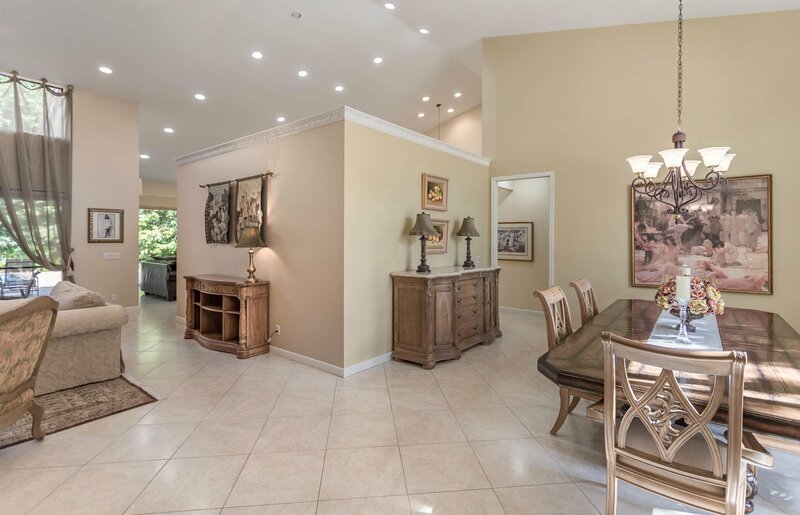 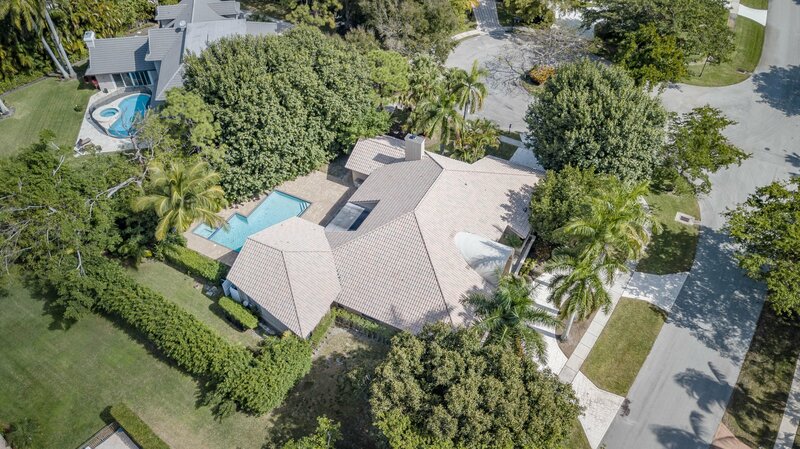 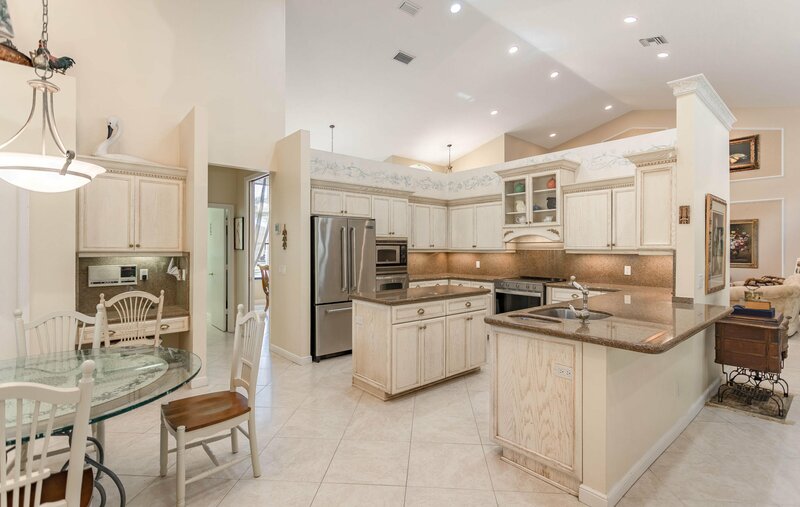 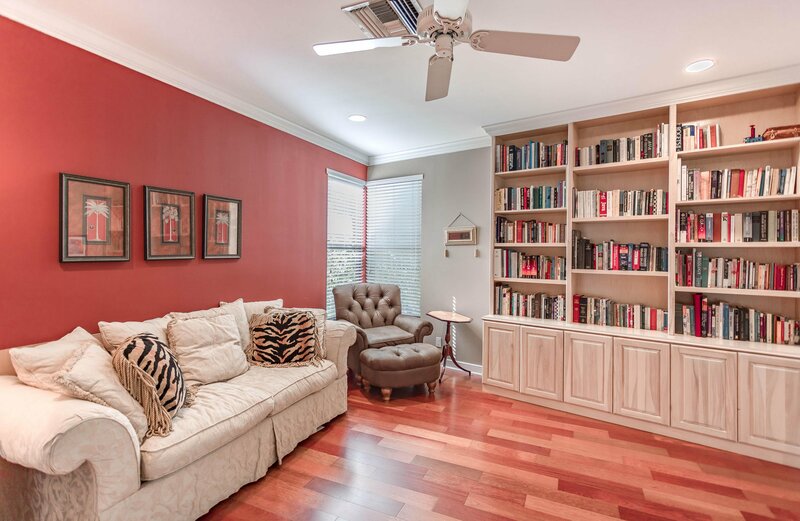 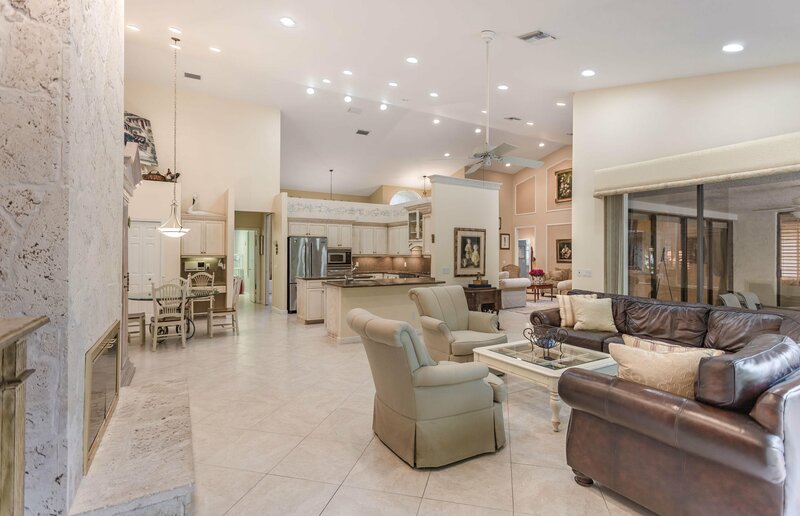 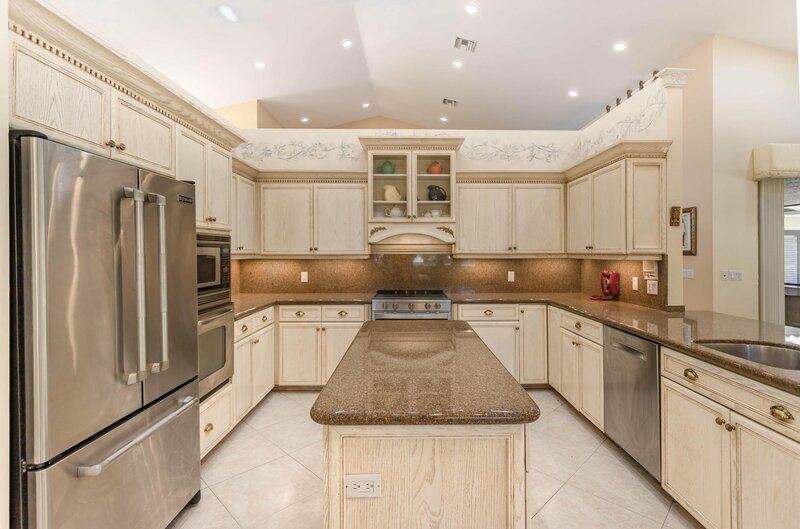 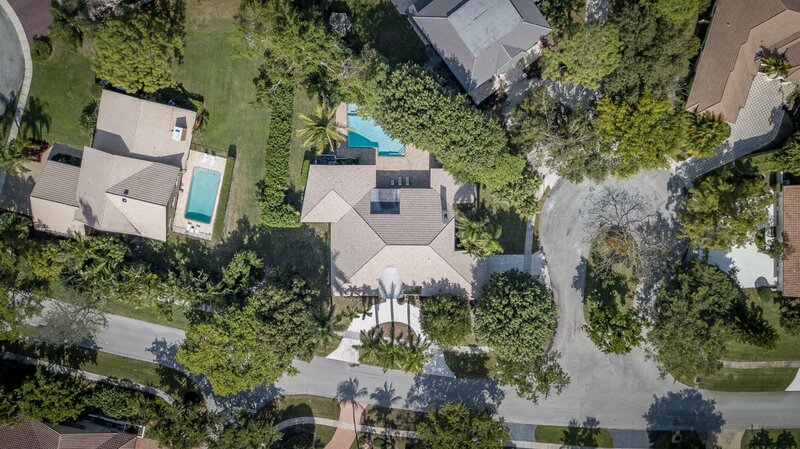 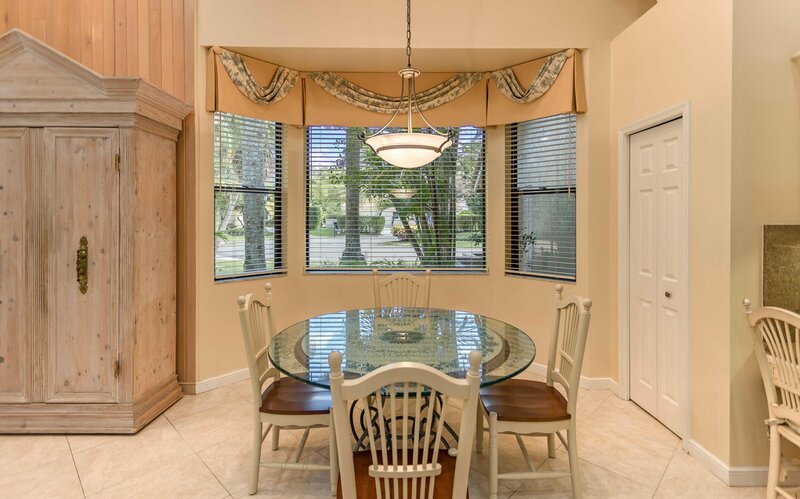 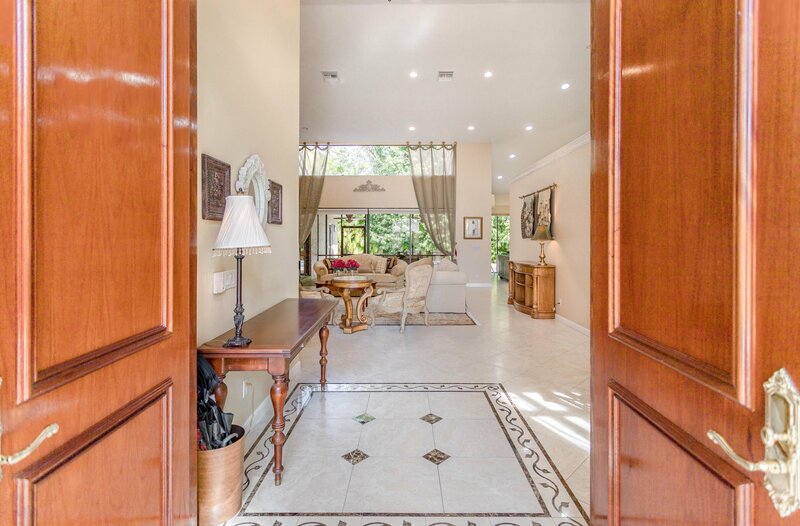 The home has been recently updated removing old textured ceilings.This bright, large, unique, and meticulously maintained property is ready for you to add your own flair!